What you really need to know before buying a Hoverboard? 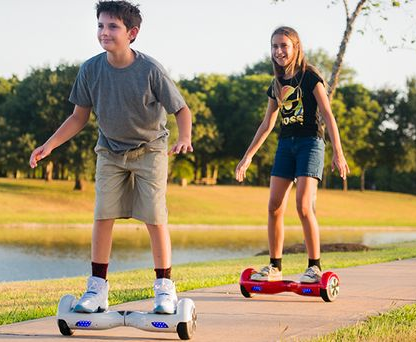 Hoverboards are NOT all the same, even if they visually appear identical! Back in July 2016 , The United States Consumer Product Safety Commission (CPSC) issued a recall on 500,000+ hoverboards sold. Unlike several of our competitors that sold unsafe models, we are proud to state that EVERY hoverboard we have sold both past and present was NOT part of the recall! All hoverboards that we have sold in the past, and are currently being sold are among the safest models anywhere in the world. There have been zero instances of overheating or fires caused by our products. We have sold over 9,000+ hoverboards within the USA and are dedicated to providing only the highest quality products and service to our customers. When purchasing an expensive item like a hoverboard you do not want to take a chance with your saftey by doing business with company with a bad reputation or lack of support. Most of our online competitors only have a few months experience and import their boards from China using the cheapest internal components and often a fake UL certificate, not to mention they will probably be shut down before you need any type of support or service. While our company has been in business both online & locally for over 2 years and have earned the business of thousands of customers all over the USA! UL is committed to keeping potentially unsafe Hoverboards away from consumers by supporting government and law enforcement agencies to seize products with counterfeit UL Marks and prosecute online sellers not in compliance. 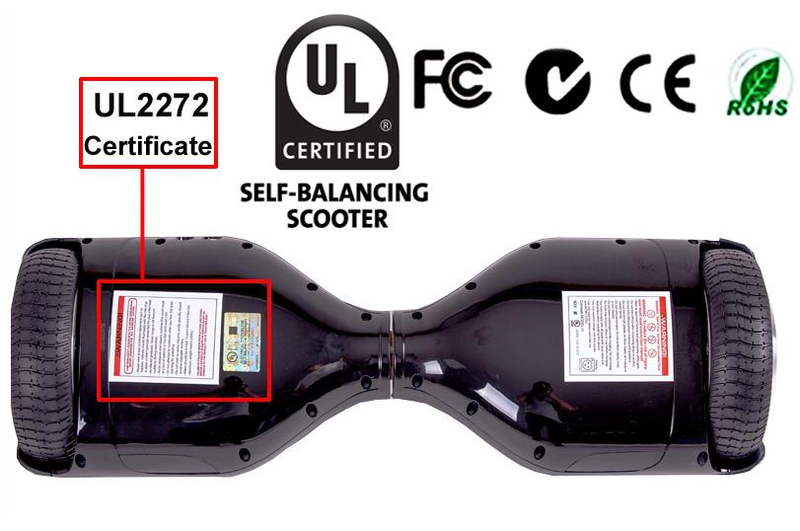 Do your part in helping keep these unsafe Hoverboards off the market and AVOID any retailer offering extremely low prices, as you can be almost certain these Hoverboards are not UL2272 certified or have a counterfeit UL label. At BuyHoverboard.com you can be rest assured that all our Hoverboards meet or exceed all government safety standards and have passed the strict UL2272-certification process. What does UL 2272 Certified actually mean? There are multiple tests and checks included in the UL 2272 standard. For any Hoverboard to achieve the UL 2272 standard, it has to endure numerous extensive safety tests and all our Hoverboard models have earned this highest level of certification! The UL 2272 standard is a comprehensive battery of tests, that check the battery, electrical system, software, hardware and components of the Hoverboard for fire hazards and safety issues, such as exposing the battery and the Hoverboard to high temperatures, continuous high speeds, impacts & drops, and complete inspection of the entire electrical/charging system. We are the largest UL2272 Hoverboard retailer and it’s not by accident. We have over 2 years experience and only offer safe UL2272 Hoverboards and NEVER sell low-quality discount Hoverboards. Do not make the mistake of buying a Hoverboard that is not UL 2272 certified from a competitor, no matter how tempted you are by a low price! 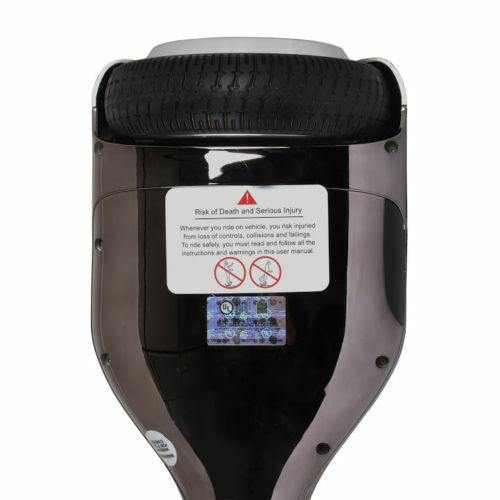 Saving a few bucks is not worth the safety risks and fire hazards associated with a discount hoverboard. We hear from customers everyday that have ordered a Hoverboard elsewhere and it never exploded or caught on fire, however the motors or gyro’s stopped working within a couple of months with no recourse. Do your research, and save yourself the hassle & frustration by ordering one of our UL2272 certified Hoverboard the first time and join the over 11,000+ satisfied customers!